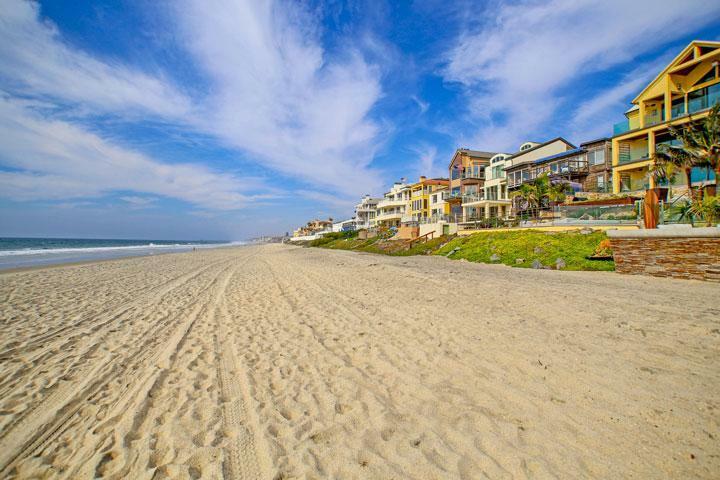 Find all the Casitas De La Costa Carlsbad condos for sale here in the 92009 zip code. Condos were originally built here in 1973 and one and two bedroom units. One bedroom units start at 892 square feet, two bedrooms at 1,387 square feet. Condos often offer multiple outdoor patios with upstairs units offering vaulted ceilings. The complex has community pool, spa, tennis court and lush landscaping. There is also covered parking and a location within close proximity to the La Costa Resort & Spa. 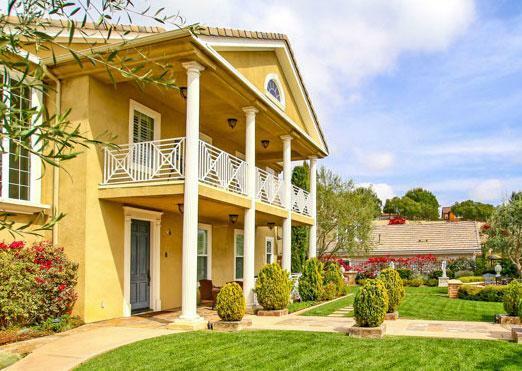 Please contact us at 760-710-0268 for to view condos in this complex.